March 20, 2018: IMMEDIATE Information on Heartbeat bill !! UPDATE on the Heartbeat Bill as of March 19, 2018 !!! 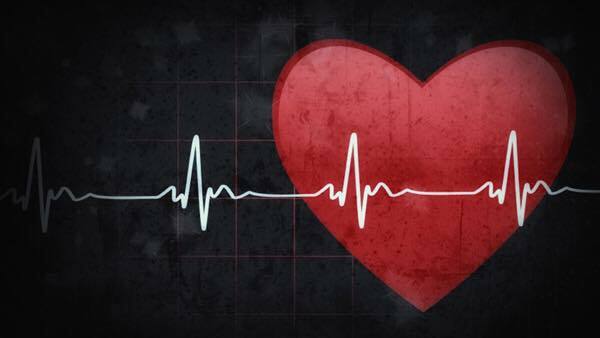 MARCH 15: IMMEDIATE ACTION ALERT for Heartbeat Bill!